Improvements to stadium seating will boost safety and enhance sports events. Maureen Hirt '14, Kenyon’s all-time scoring record holder, studies perfectionism and performance anxiety in athletes. Andrew Tint ’13 uses persistence to start his career in radio. When it comes to leading the Lords in rebounding and scoring, Ikenna Nwadibia '14 relies on rhythm. Senior Sierra DeLeon and junior Wade Heerboth closed out Kenyon’s 2013-14 athletics schedule with extraordinary performances at NCAA Division III Championship events. Sierra DeLeon '14 shares what drives her when she runs. The men's soccer team jumps to the No. 4 spot in a national poll. Field hockey standout Rachel Hall has rocketed into Kenyon’s record books. Soccer standout Tony Amolo ’17 is consumed by travel, transition and transformation. Fall sports teams harvest three NCAC tournament titles. The men’s soccer team records an impressive season and lands two players on the Academic All-America team. A criminal investigation internship positions basketball guard Brien Comey ’16 for a career in law enforcement. Soccer player Sam Justice '15 has been awarded an NCAA Postgraduate Scholarship. Biology research experience helped Issam Hamdallah ’16 nab a prestigious internship with the National Institutes of Health. DeMaurice Smith P’17 speaks to students about his work as the head of the NFL Players Association. The Lords tennis team takes home its ninth straight NCAC tournament title. Economics and math major Alex Blickle '15 applies analytics to gain a competitive edge on the golf course. Kyle Hardacker ’15 has been named to the 2015 Capital One Academic All-America Baseball Team. Installation of McBride Field’s new playing surface is complete. Kenyon has one of the best records for NCAA scholarships for graduate school, with three more students earning awards. Quarterback Jake Bates ’16 lands a finance job with the help of a network of alumni athletes. Parents, siblings and other relatives filled the Hill for a Family Weekend packed with concerts, plays and sporting events. The men’s soccer team stuns Ohio Wesleyan University to win its second consecutive NCAC tournament title. Men’s soccer takes on Tufts in round three of the NCAA Division III tournament. The Lords advance to the NCAA quarterfinals for the first time since 1996. With a strong tournament showing, the Lords fortify their position as national contenders. Chris Herren, an ex-NBA player who lost his career to drugs, shares with students a key to his recovery. 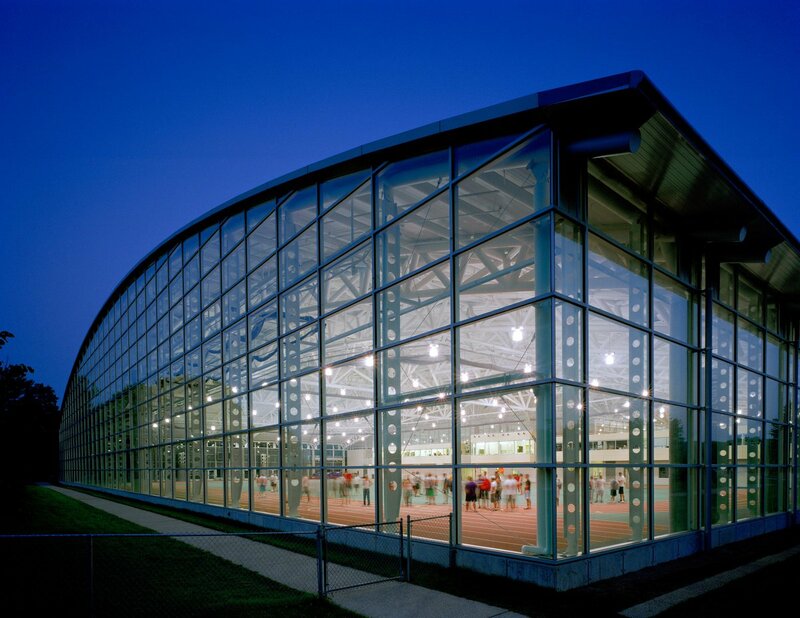 When the KAC first opened its doors 10 years ago, the campus community collectively gaped in wonder. Psychology classes helped Maddie Breschi ’16 lead her field hockey teammates to multiple conference championships. The Lords tennis team nets its 10th straight NCAC tournament title. The Lords tennis team topples Case Western Reserve University to advance to the NCAA quarterfinals for the first time in three years. Eric Thornton ’18 earns a State Department scholarship to study Arabic in Morocco. Sam Geier ’16 and Tristan Kaye ’17 capture the national title at the NCAA Men’s Tennis Doubles Championship. Fifty-six football players return and celebrate a Lords victory. Sadiq Jiwa ’18 overcomes arthritic condition to excel on the golf course. The Lords win the North Coast Athletic Conference title and head to the NCAA. The Ladies clinched the North Coast Athletic Conference tournament and will face Elizabethtown College in NCAA play. As they exit the NCAA tournament in the Elite Eight, the 2016 Lords soccer team can look back on an impressive season of outstanding performances. Math major and starting guard Alexander Powell '18 aims for a career in sports analytics. In celebration of National Girls and Women in Sports Day, Kenyon will host an afternoon of free sports clinics for girls. Celebrated athlete and LGBTQ+ rights activist Chris Mosier shares his story and encourages students to "dream big." 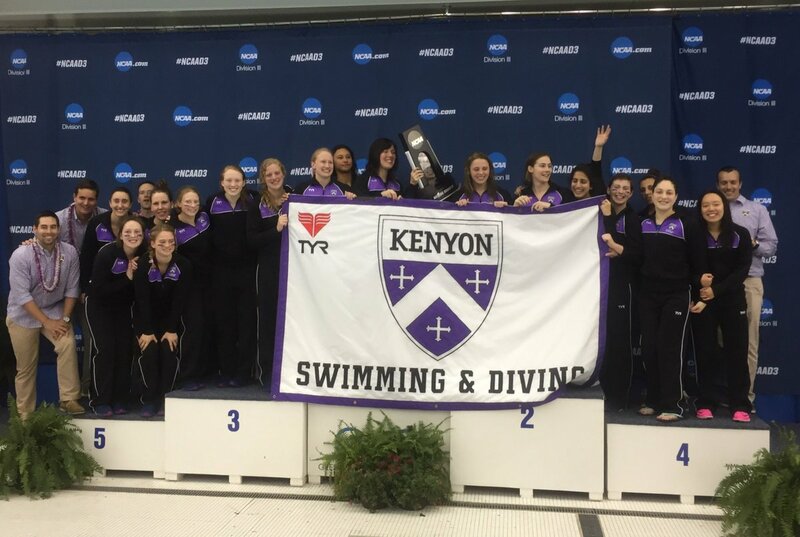 Kenyon will celebrate the importance of athletics and student athletes to our campus community during NCAA Division III Week. Sam Clougher '17 sweeps three awards honoring his achievements as a student-athlete and Kenyon community member. The Lords and Ladies tennis teams rack up additional conference victories before falling in NCAA play. Kenyon's soccer and women's lacrosse teams will soon have a new home as Mavec Field renovations near completion. All eyes are on field hockey and men's soccer as Lords and Ladies prepare for the fall season. Kenyon’s men’s soccer team heads to the NCAA Division III Championship. Soccer and statistics stand-out Henry Myers ’18 prepares for his next challenge. Ladies basketball seeks a championship finish to one of its strongest seasons in Kenyon history. 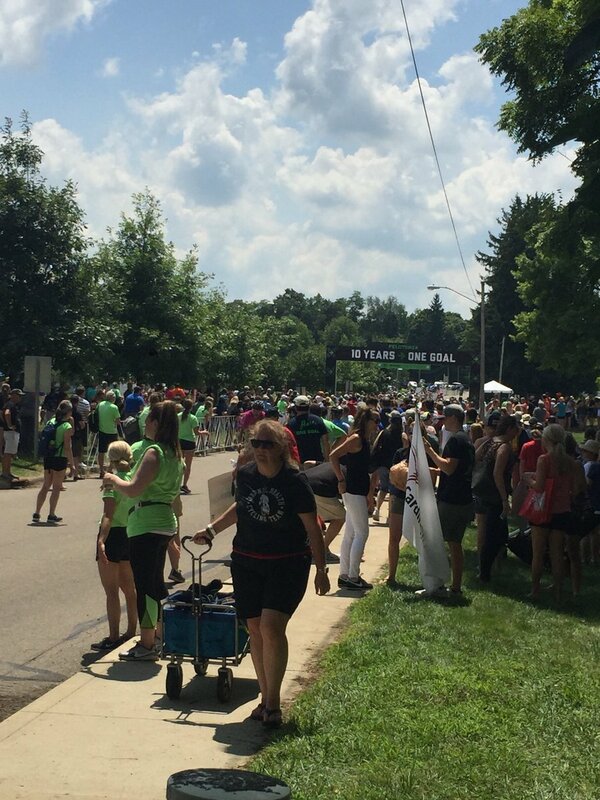 An expanded cancer research partnership marks Kenyon’s seventh year hosting Pelotonia, a charity bike ride. Riding in Pelotonia is a great experience, and one of the things I enjoy about cycling is the opportunity to let my mind wander.